I've moved on to other things. I might be on youtube sometime after august 28th. Also I've been banned on all my accounts. Don't bother asking me anything. 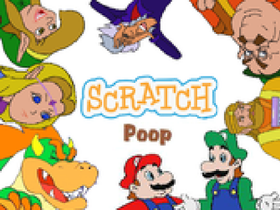 more like no more FNAF stuff on scratch! Whoever likes sonic1534 join this studio!!! What are your favorite 16/8- bit games? Everyone can be a manager!! !